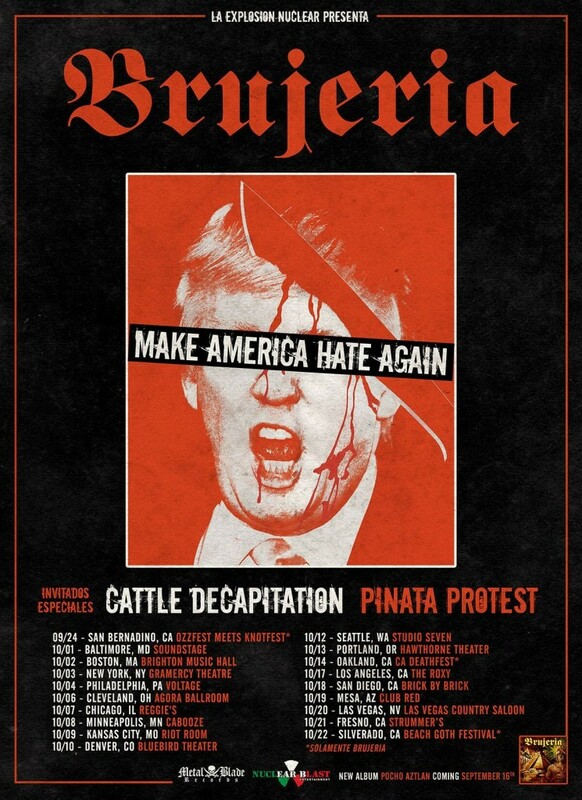 Tomorrow, San Diego deathgrind unit CATTLE DECAPITATION will head back out on the road for a nine-date North American headlining tour before joining Brujeria for a trek across the US in October. 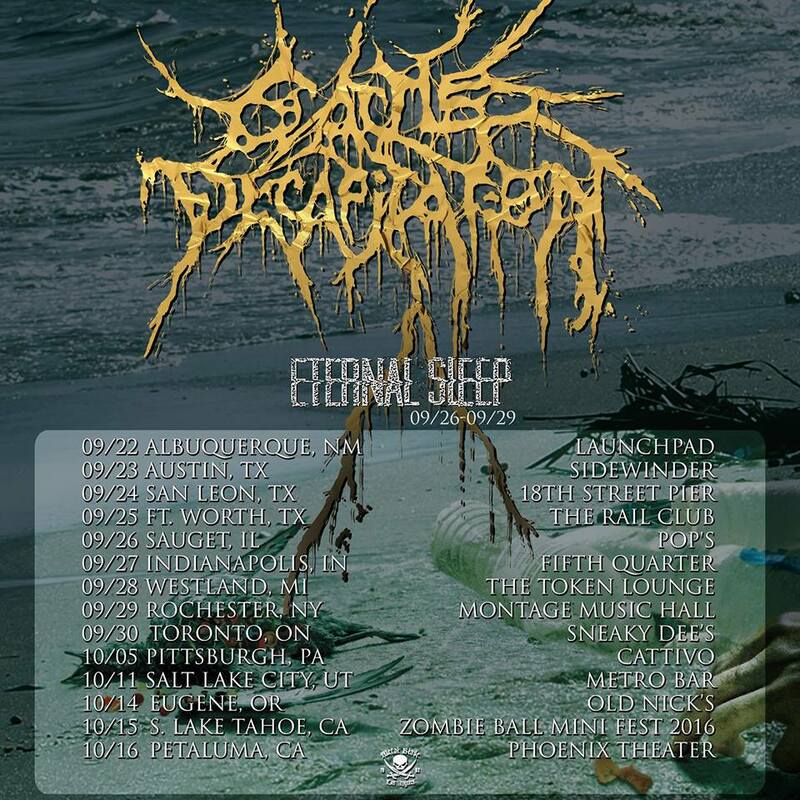 The entire stretch will run from September 22nd through October 21st and includes support from Eternal Sleep and Piñata Protest on select dates. See all confirmed dates below. 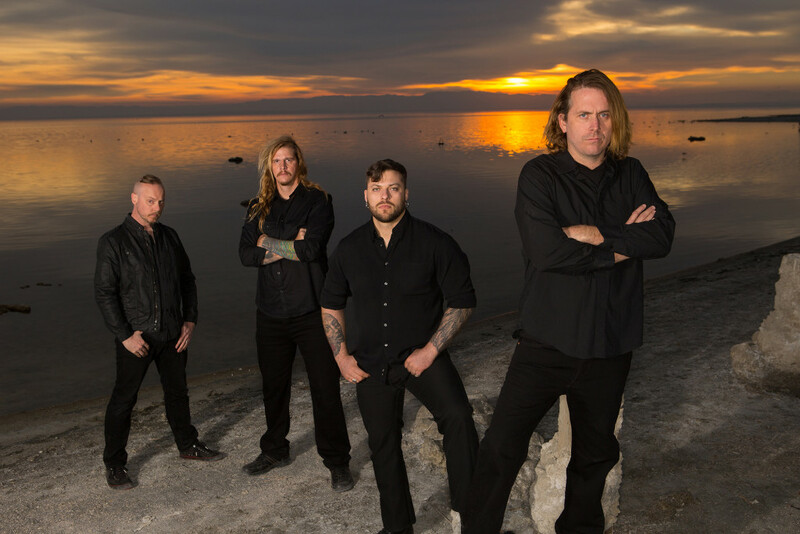 CATTLE DECAPITATION will be touring in support of their seventh full-length, The Anthropocene Extinction. Hailed as, “another stroke of genius by one of the best heavy bands of all time” by Exclaim, “the best CATTLE DECAPITATION album so far,” by Metal Injection, and, “a furious blast of noise that takes absolutely no prisoners. It not only pounds its listeners into pulp, it also seems to be pounding its own concept of music as well,” by No Clean Singing, The Anthropocene Extinction is the most sonically and thematically engrossing record of CATTLE DECAPITATION’s maniacal discography. For their efforts, the San Diego death-grind unit landed at #41 on the Top 200 Current Albums Chart, in addition to earning Album Of The Year accolades from Loudwire.com, MetalSucks.net, and MetalInjection.net, among many others. 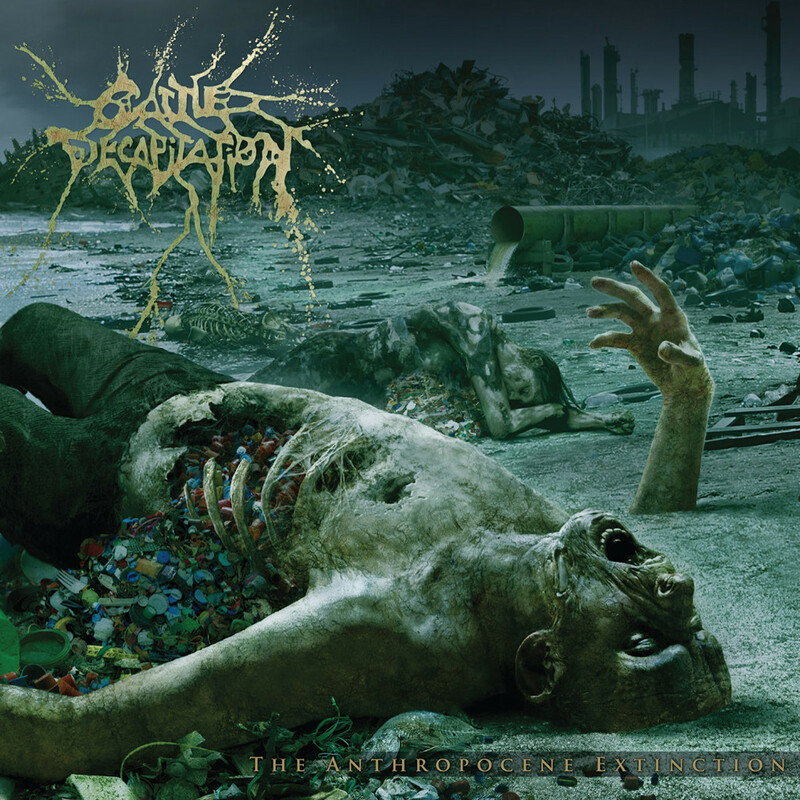 To preview and purchase the acclaimed The Anthropocene Extinction, visit: metalblade.com/cattledecapitation.